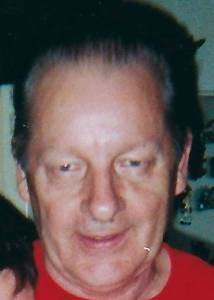 Peterson, Gerald A., passed away September 14. Dear Husband of the late Sue. Loving Father and Grandfather.